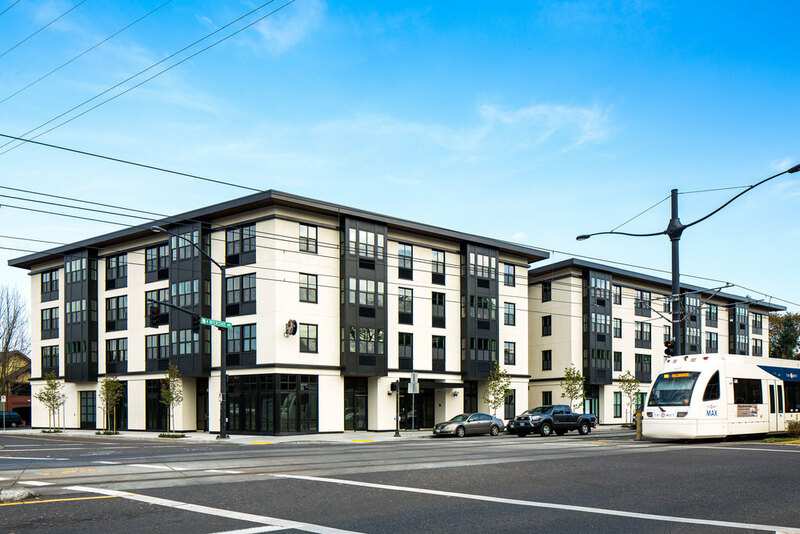 Hanlon Development is the developer of Northwood, a transit-oriented apartment building located in North Portland’s vibrant and growing Kenton neighborhood. Northwood combines retail space, live-work units, and high-quality residential apartments to create a community asset that draws upon Kenton’s rich history and culture. Located along the MAX light rail line, Northwood provides easy access to outdoor recreation, local food, and the performing arts – all the things that make Portland such a special place to live. The building was designed with sustainability in mind -- it has an "Earth Advantage Platinum" rating. © 2016 Hanlon Development. All rights reserved.